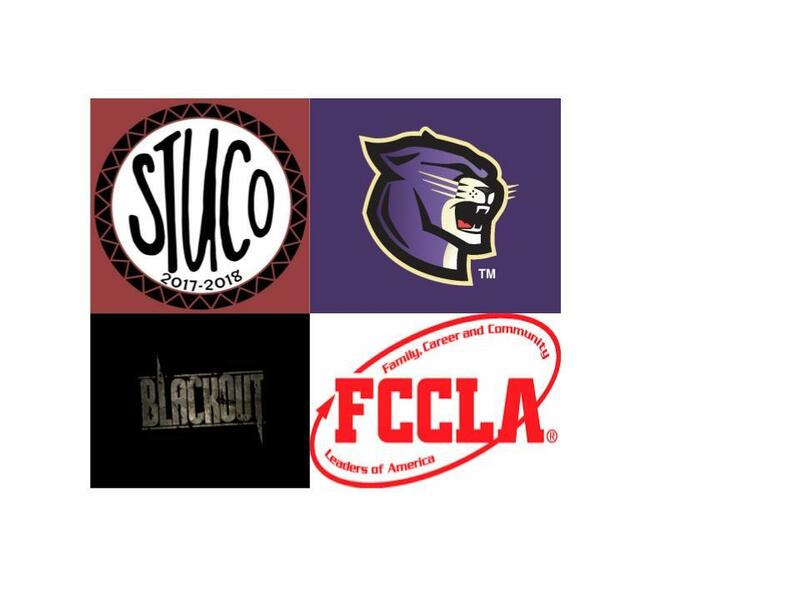 FCCLA and STUCO are sponsoring several activities during a Blackout Basketball Game on February 13 against the Harrisburg Bulldogs. Everyone is encouraged to wear the blackout shirt they purchased from FCCLA or STUCO members or any black shirt. There will be teal and pink paper basketballs for sale for $1 to honor someone currently fighting cancer or someone who has lost their battle with cancer. The SHS cheerleaders will be having a silent auction of two basketballs signed by each of the varsity teams. FCCLA will also be having a bake sale also. All proceeds will be divided equally between the American Cancer Society and to Julie Wilhite to help with travel expenses for cancer treatment.